The EU's attempt to create copyright laws for the internet age has companies and technologists panicking. Here's what law departments should take away. 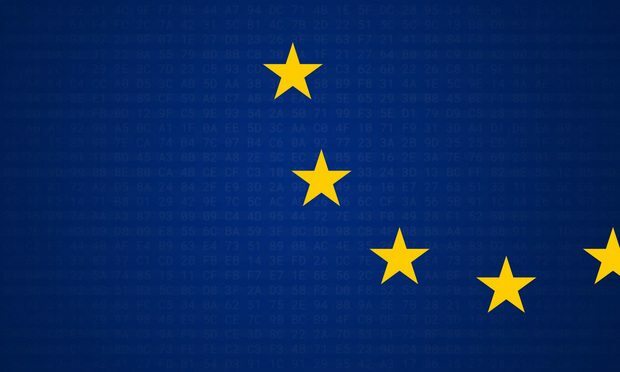 Earlier this week, the European Parliament passed a new draft of the European Union digital copyright directive, legislation that has been championed by content creators and publishers, but decried by tech behemoths.